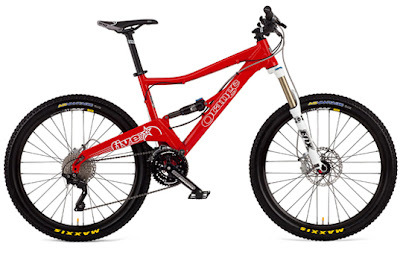 Orange Mountain Bikes - NOW IN STOCK! We have got some great news for you all you Orange Bike lovers out there, we are now a stockist!! We will be having some stock delivered soon. We've already eyed up bikes for ourselves for 2013, including Matt on a Five with custom spec, and fully pimp 322 DH Bike. Team rider Russ will be onboard an Alpine 160 and Rick is still deciding. As part of the package, we will also have full access to the massive range of Demo Bikes that Orange have. They will be attending our Demo Day on 24th Feb (email : info@twelve50bikes.com to register) And if you want to demo one outside of this, give us a shout and we can arrange having one delivered to the shop for you.